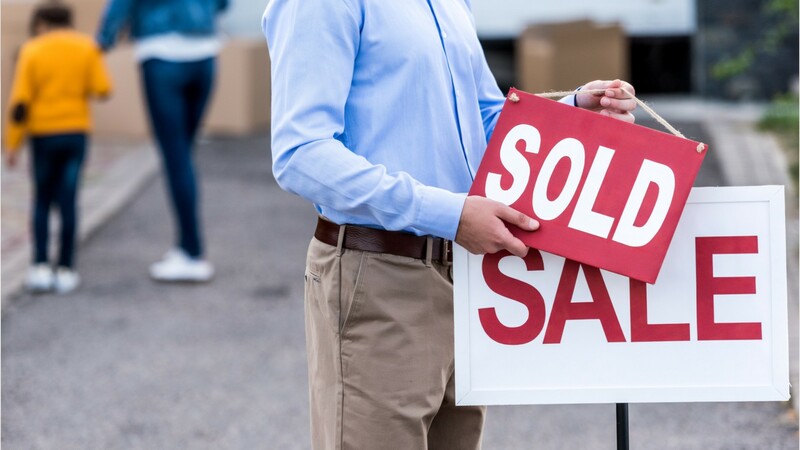 Whether they represent the people who want to buy property or those who have property to sell, real estate brokers and sales agents help clients find the property they’re looking for, and complete successful transactions. Most agents and brokers work with either homes or business properties. They show properties to customers, travel to see properties for sale, and meet with potential clients. They also present purchase offers, and manage negotiations between buyers and sellers. Agents and brokers invest a lot of time looking for clients, and for property to sell. Real estate sales agents must work for brokers, who are licensed and own their own businesses. Agents earn a commission from the sales they make. Many brokers operate a real estate office, handling business details and overseeing the work of sales agents. Many real estate sales agents and brokers work over 40 hours per week including evenings and weekends. Some work part time and set their own hours, combining real estate activities with other careers. Licensure is required for all brokers and agents, along with state-accredited coursework. In most states, a broker’s license requires from one to three years’ experience as a licensed real estate sales agent. Some employers prefer candidates who have a college degree with courses in real estate, business, finance, law and economics. Sell, for a fee, real estate owned by others. Obtain agreements from property owners to place properties for sale with real estate firms. See more details at O*NET OnLine about real estate brokers. Real Estate Brokers by U.S. Department of Labor, Employment and Training Administration is licensed under a Creative Commons Attribution 4.0 International License.